The 2017 –’18 season includes concerts with the Defiant Requiem Foundation singing the concert, Hours of Freedom and a staged reading of the new play Mass Appeal, 1943; the Mozart C Minor Mass with the Richmond Symphony; the Verdi Requiem with the True Concord Choir and Orchestra (AZ); Così fan tutte with the National Philharmonic at the Strathmore Music Center in Bethesda, MD; and concerts with the Coalition for African Americans in the Performing Arts at the Kennedy Center in Washington, DC and at the Crested Butte Music Festival in Colorado. 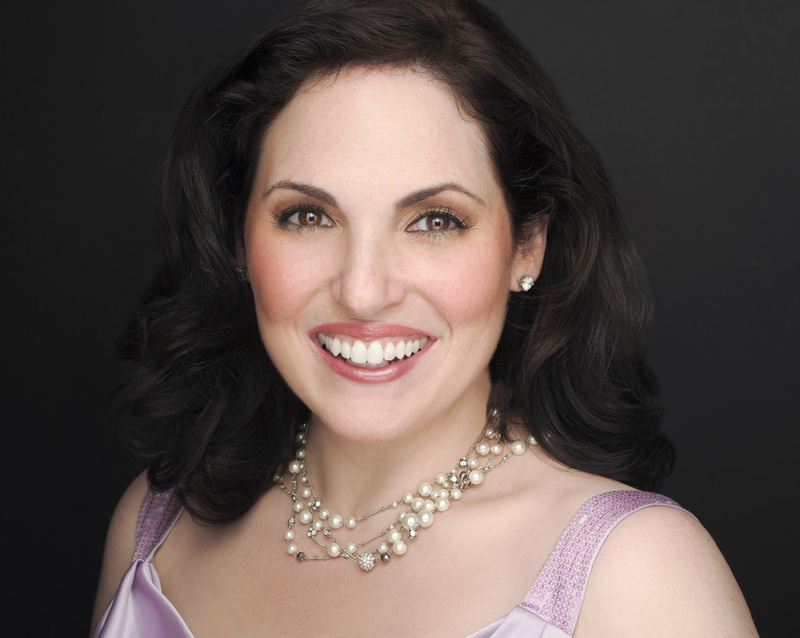 In addition to her performance schedule, Arianna Zukerman is the Chair of Voice and Advisor for Vocal Programming at the Wintergreen Music Festival and Academy in Wintergreen, VA. This summer she will be on the voice faculty at the Summer Music Institute in Ottawa, Canada. Ms. Zukerman is also an Associate Director and faculty member at the Potomac Vocal Institute and she regularly gives master classes.